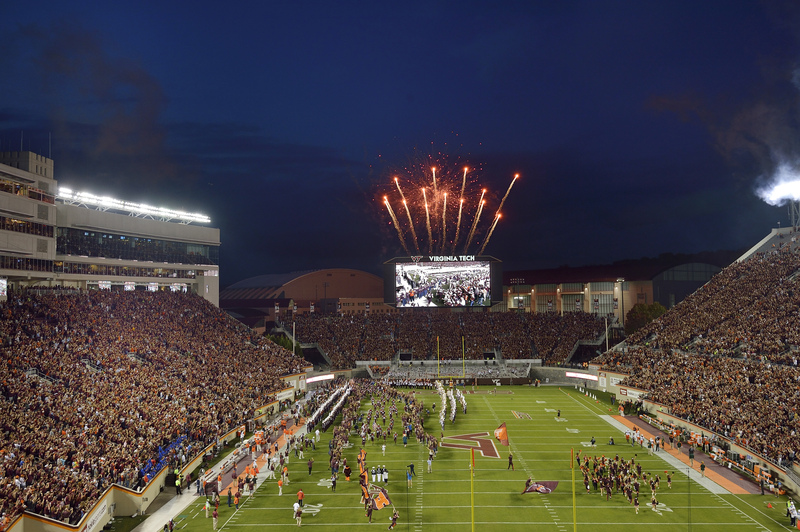 Tailgate Guys has provided a premium, turnkey tailgate service across the South since 2009 and we are excited to be working with the Virginia Tech for another season. We supply all tailgating equipment, reserved space, infrastructure and concierge services necessary to save you time on game day while providing a premium experience. 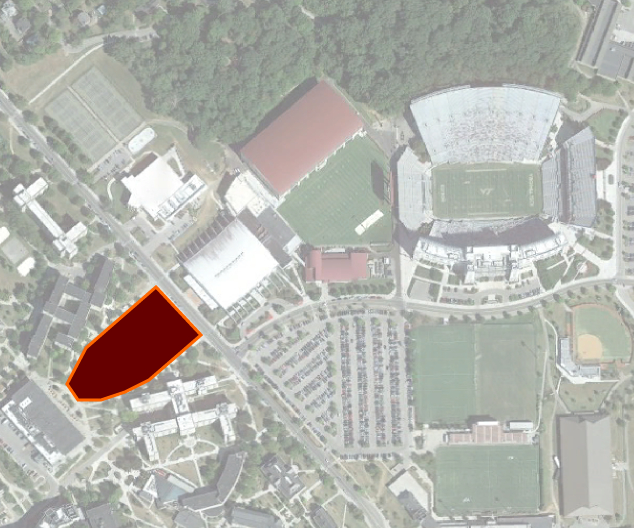 In Blacksburg we offer one great location locations, just steps from Lane Stadium. Our mission with Tailgate Guys is to provide superior services to the game-day fan, the school, and the communities in which we live and work. We have continued to meet our mission through precise attention to detail, a passion for guest service, innovative branding, and consistent operational execution. Tailgate Guys partners with local caterers to offer a wide range of quality catering options. Check back closer to the 2019 football season for additional information on partners, menus, and online ordering. For more information regarding game day tickets, please click the link below. All ticket purchases are made through Virginia Tech directly.